Private ski lessons are the best way to improve quickly. 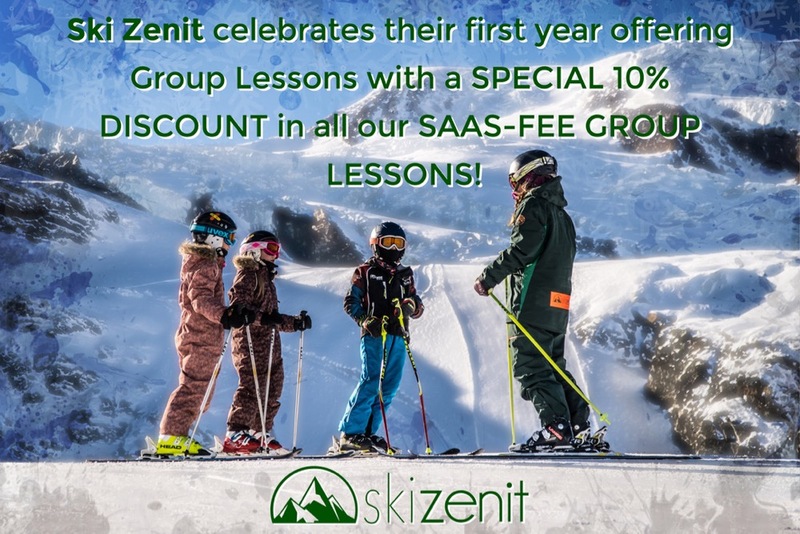 Both skiers and boarders will benefit from personalized lessons in a flexible environment. From beginner to expert level of all ages, we offer tailor made experiences to ensure progress and overall enjoyment. 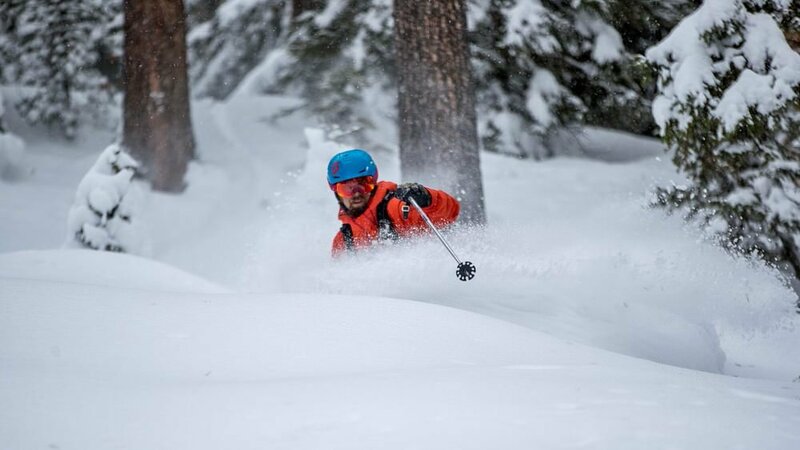 If you want to ski secret lines or have a master class on technique, we can customize your experience regardless of current ability. We offer a flexible pricing structure to suite single skiers or groups of friends and family. Low season travelers can benefit from competitive prices and special offers. 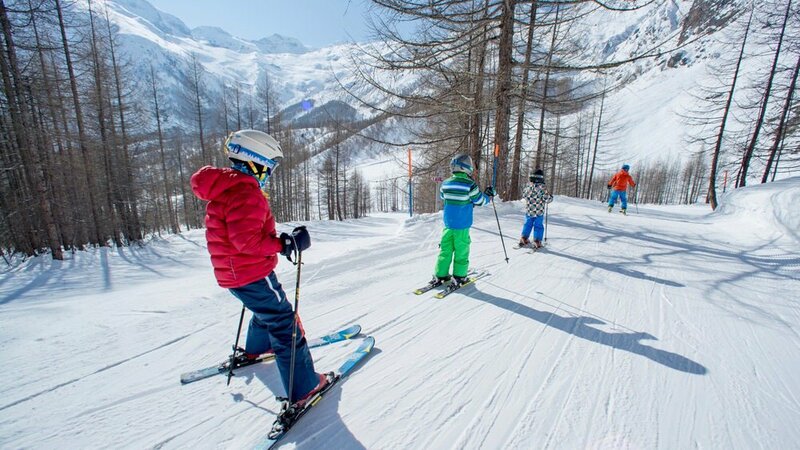 We offer ski group lessons for children ages 6-16 years old during the peak weeks of the winter season. The groups are divided by age and level and range from complete beginner to advanced all-mountain skiers. Our lessons for younger children are active, fun and above all take place in a safe environment. Taking on small challenges is the key to learning a solid base technique. We use progressive and adapted methods empowering children of all ages get the most out of their time on snow. We have a different approach from classic ski schools with regards to adolescent skier development. Our group lessons are stimulating, challenging and adapted to teenagers, allowing them to progress by experience. We pride ourselves on offering a wide variety of learning situations focused on keeping them motivated not only throughout the ski day, but also with the intention of building a relationship with skiing that will last a lifetime. Race training is in our DNA. We have a wealth of experience in training top-level ski racers worldwide. Over the years we have adapted our method to suit any advanced skier that wants to boost their technique and performance. We coach racers of all ages and all nationalities with fully personalized training programs with total commitment to each individual goal. 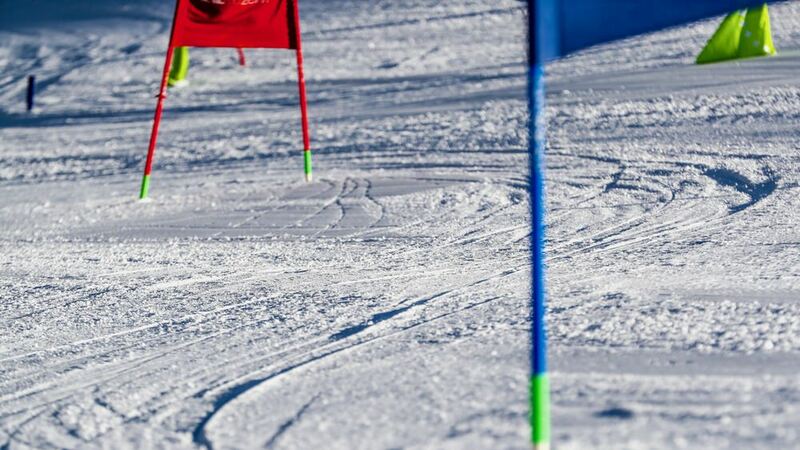 Private training runs, giant slalom and slalom courses with highly experienced race coaches are all at your disposal. Our training takes place on the Saas-Fee glacier starting July 15th and in the ski resorts of Saas-Fee and the Val d'Anniviers throughout the winter season. We can also organize private races for groups for teams, friends, families and companies including course-setting, timing equipment and awards. Discover the best snow the mountains have to offer with breathtaking views during a guided experience. From skiing fresh snow in the forest to broad untracked slopes…the options are endless. Our two base locations of Saas-Fee and the Val d'Anniviers offer incredible off-piste terrain all winter long. 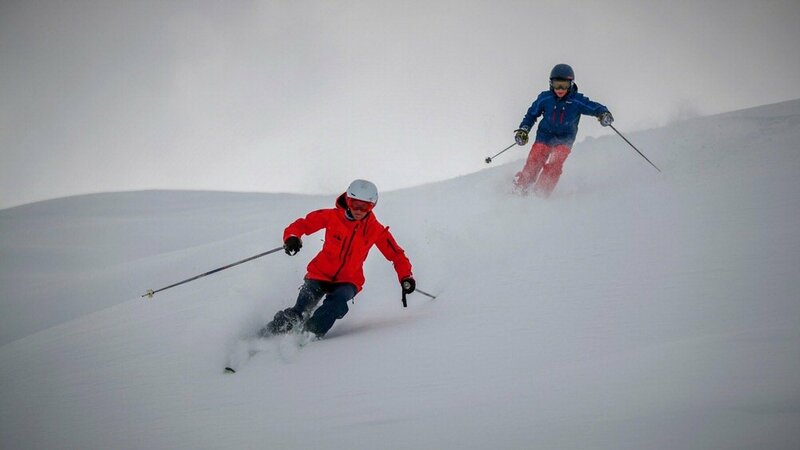 Our team of experienced freeride guides will choose the appropriate terrain for your level and deliver unforgettable backcountry ski days with the ability to instruct non-experienced off-piste skiers. For those seeking high alpine tours and heli-skiing, UIAGM guides are also available upon request. Safety is our first priority. The use of an off-piste security kit (backpack, avalanche transceiver, shovel and probe) and a helmet is mandatory. If you don't have avalanche kit we can provide you with appropriate gear. We highly recommend ski touring equipment to ensure we can access the best possible terrain.